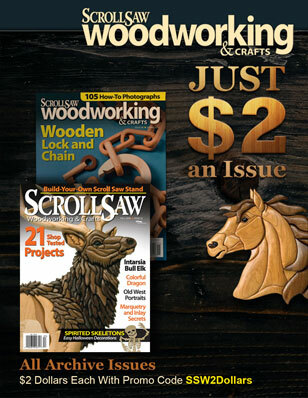 The cordless Cold Heat Glue Gun is useful in the shop and home alike. Cold Heat, famous for the instant heat soldering guns, has applied that technology to hot-melt glue guns. The Cold Heat Hot Glue Gun, with its tip enclosed in a high-temperature rubber sleeve, is a cordless hot glue gun that only gets hot on the end where the glue comes out. The design of the hot glue gun not only gives you freedom from a cord, it also protects your fingers from painful burns. The battery holds a charge well—for about an hour of constant use. 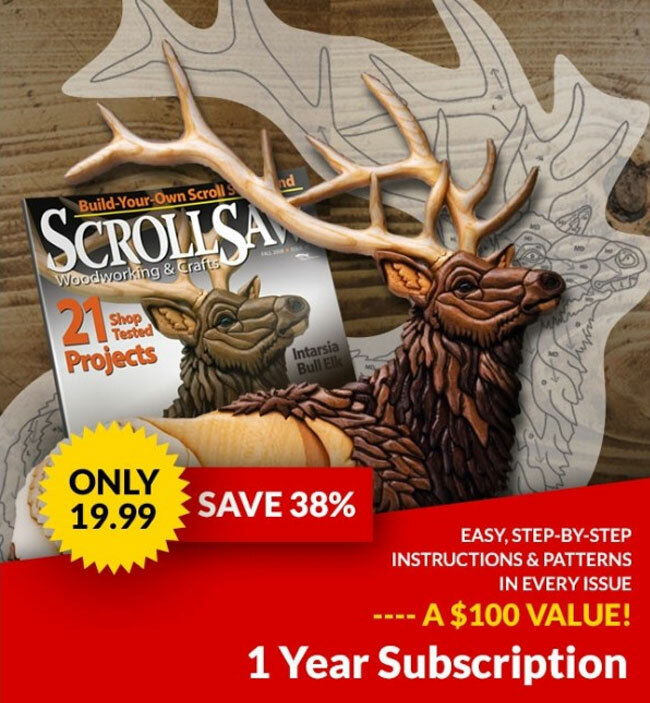 It is perfect to have on hand to tack blanks together for stack cutting or for other temporary bonding jobs. It also works well to tack intarsia segments together before the final gluing. 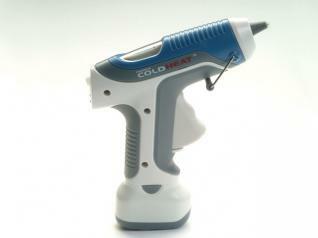 The Cold Heat Hot Glue Gun is available for $39.95+S&H from Cold Heat, 800-334-0573, www.coldheat.com.